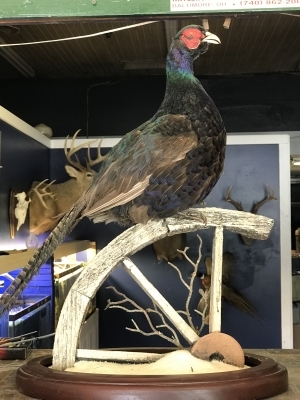 This is my 25th season as a professional taxidermist. 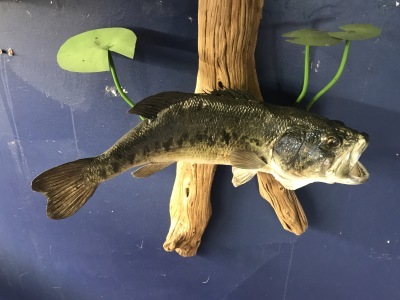 I am highly skilled in most aspects of taxidermy. 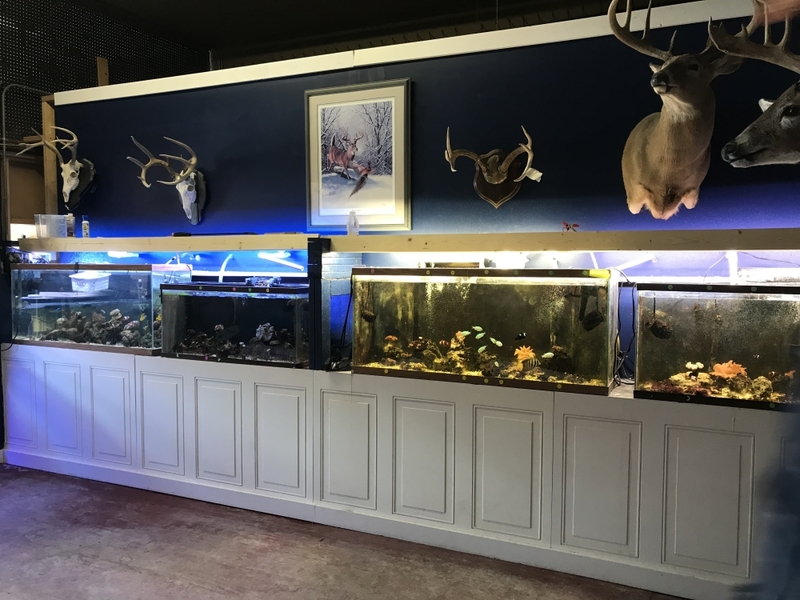 I can offer assistance in finding an outfitter for big game hunts. 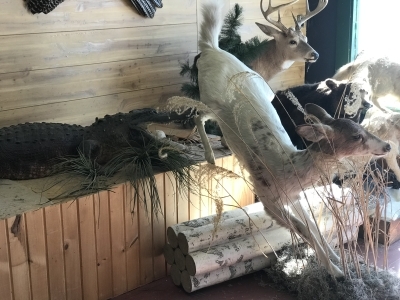 To decorate your house/cabin, I have wildlife decor available including; lamps, gun racks, wall hangings, foot stools, coffee tables, sofa tables, antler chandelier,etc. Most items are one of a kind and hand crafted.